The Golden Tulip the Grandmark Dhaka hotel is a brand new stunning 4-star hotel located in a highly secured area in the centre of Dhaka. 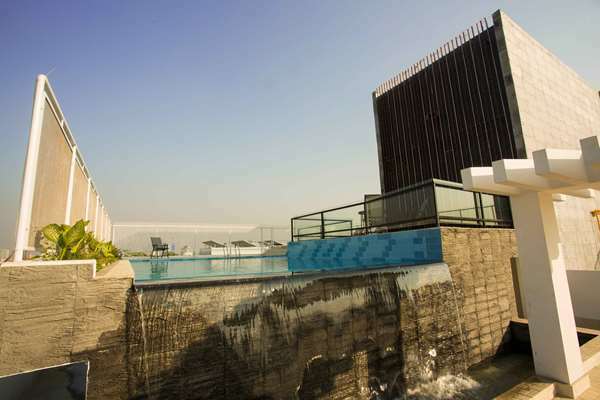 This landmark hotel is consistently rated as one of the top notch hotels in Banani. Our hotel combines traditional design with contemporary style that is unmistakably international standards but with local flavors.